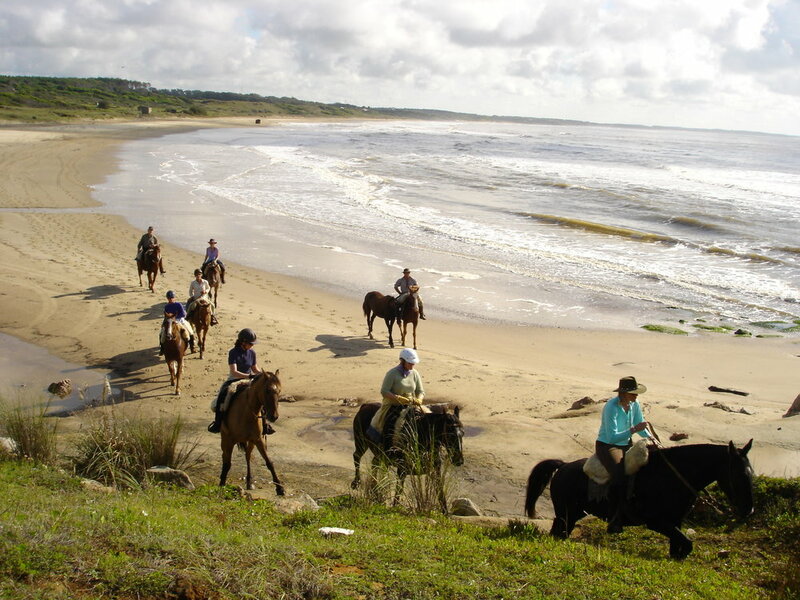 New for 2018 - Beaches & Estancias. 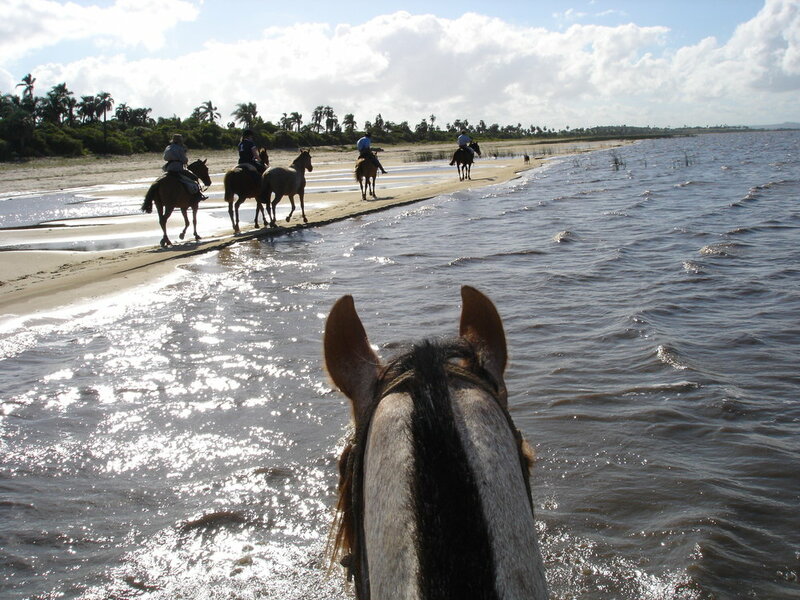 A seven day action packed ride in Uruguay, journeying on place to place through varied scenery: cantering along beaches, wading through wetlands. 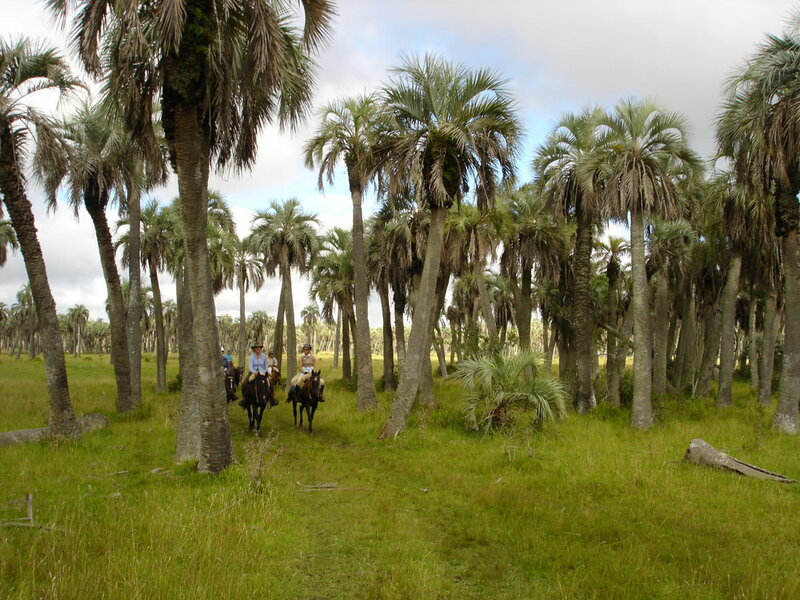 Staying at charming ‘posadas’ along the coast and at working ‘estancias’ inland.